We coordinate visits that benefit the Church and greater Roanoke community and allow students to grow. 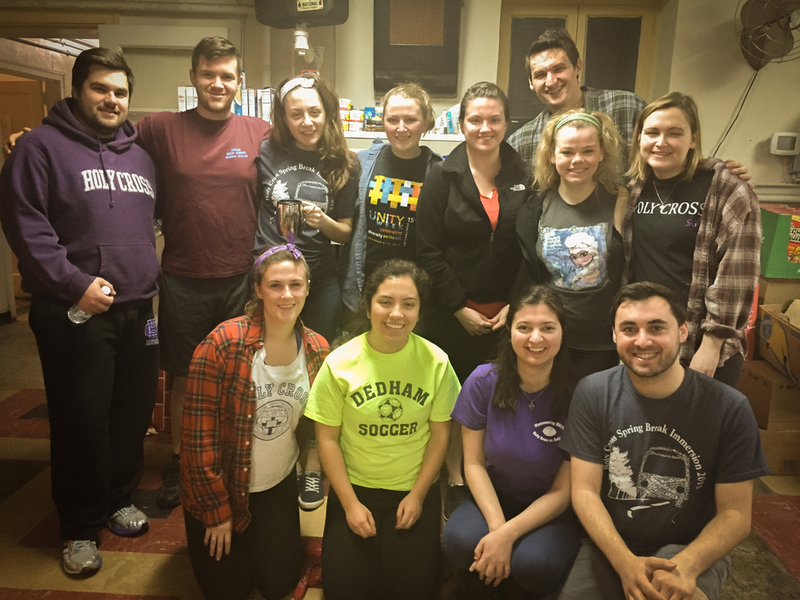 Holy Cross students in March of 2016 renovating the food pantry. For several years, Mt. Zion A.M.E Church has partnered with Southeast Rural Community Assistance Project, Inc. in hosting various student groups for volunteer service in the church and the greater Roanoke community. We invite all interested organizations to participate with us in this project. For information on how to partner with Mt. Zion contact us. Please contact us below for more information and we will get back to you quickly.